Every dog has their moment. You call them frantically, but they have turned off their hearing and are far too busy chasing a rabbit or a pheasant into the horizon. It’s not because you did badly when training them, it’s just their natural instinct. 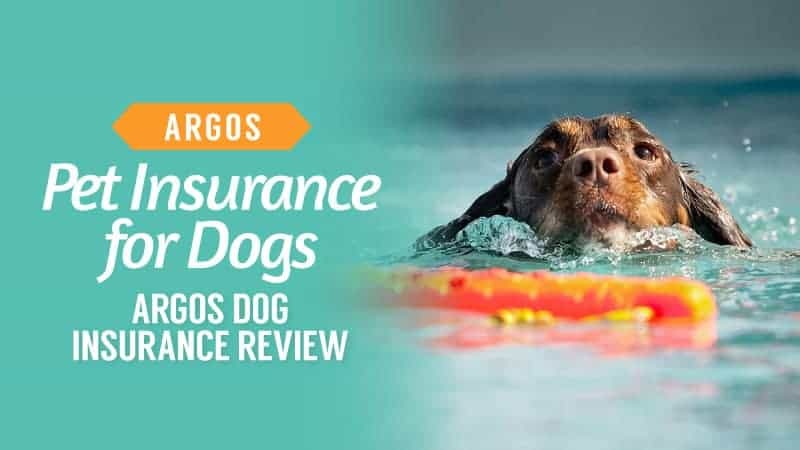 Of course, there are ways to improve your dog’s recall and encourage them to return to you sooner (or even immediately). One of them is right here. A whistle is a fantastic way to get their attention and really boost their training, so you can have an easier time of it. 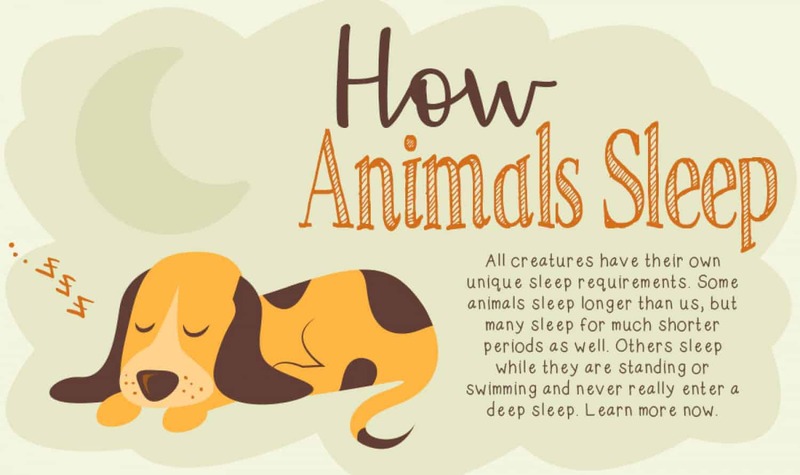 There are sonic whistles and regular ones, the former being ones that you cannot hear because the sound is only present for dogs and their superior hearing. 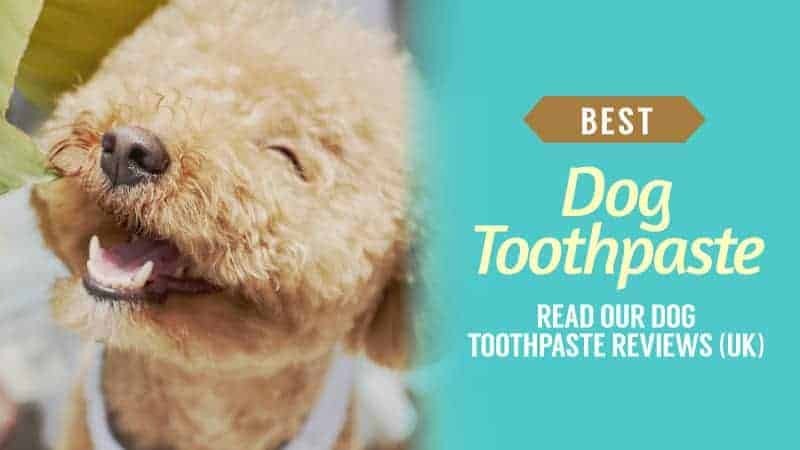 The latter produces a noise that everyone can hear and often leaves them surprised, which is why they can be a great choice for stopping bad habits like excessive and unnecessary barking. It’s not easy to know which whistle will work for your pooch, but we are here to give you a hand with things. 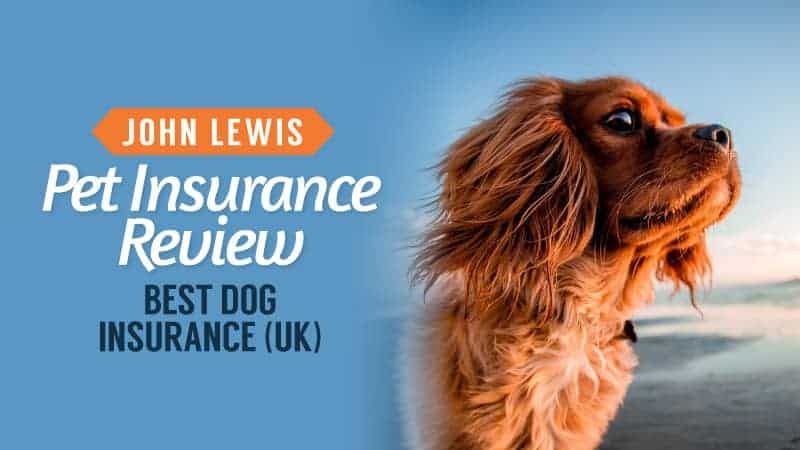 In order to help you find where to buy the best buy dog whistles UK, we have put this guide together, compiling all of the relevant dog whistles UK reviews in one place, allowing you to find the best deals so that can help improve your dog’s recall and overall behaviour. 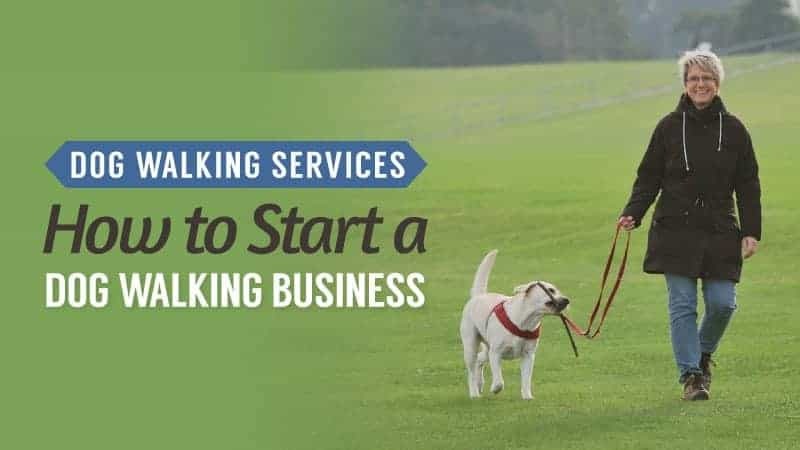 If you are starting to get a little tired of your dog’s excessive barking, it might be time to look into a new training method, and one that can really stop the issue. This whistle has been made to help you regain control, and it could be the ideal solution. Take a look below and see if this is the one for you. This dog whistle is silver and black, as well as made from metal that is resistant to corrosion so that it remains durable and reliable for years to come – leaving you without fear of it becoming warped and bent. It also comes with a lanyard, so you can wear it around your neck and have it accessible at all times. Lightweight, you will barely notice it there, and it is also very easy to use and blow on. The pitch is adjustable, meaning that every dog will be able to hear it so that they can benefit from being trained with it. 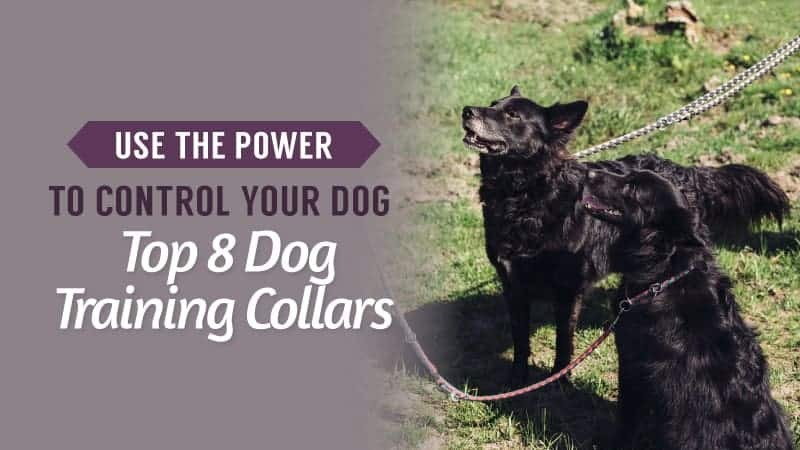 There is an e-book that comes with the purchase to show you the best ways to train your dog using the whistle, and help you get the best and fastest results. It is a completely humane way of training them as it will not cause them any harm and it will just get their attention. A few customers are still waiting to receive the e-book. This dog whistle may be cheap and cheerful, but it is still excellent quality and sure to help you train your pup well. While there are a few customers who are still waiting for their e-book to arrive, it is sent via email after your purchase so make sure you check carefully to avoid missing it. However, it is a handy and lightweight model to have with you when teaching your dog good habits. 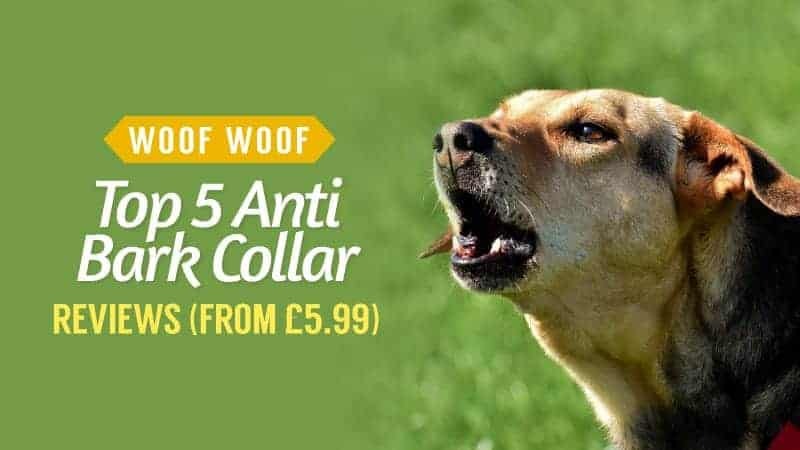 The pitch is adjustable, offering you a more versatile training regime, and it acts as the perfect method to get them to stop barking, but also improve their general training. A silent whistle means that you cannot hear it, but your dog can. Their sensitive hearing means that they are often more responsive to this high-pitched frequency, and it makes for a superb training aid. 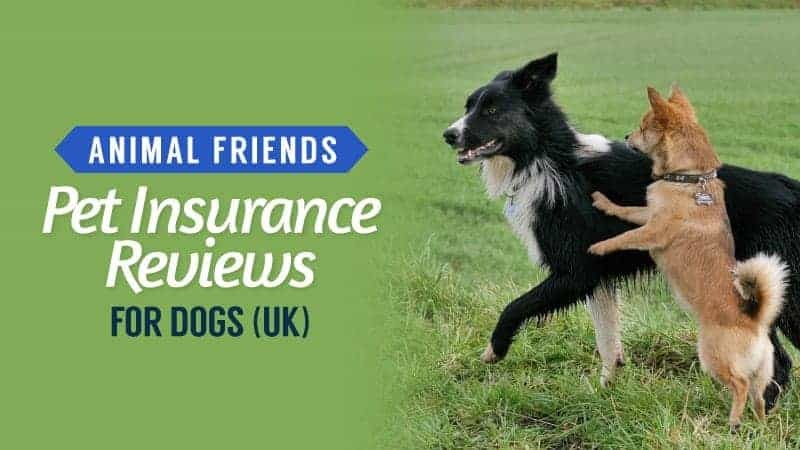 If you think this could be the best option for your pup, take a look at the reviews below and see. This dog whistle comes in black and silver with a stylish lanyard, ensuring that you have it there and ready to use at all times. The whistle itself has a slim and sleek design, and is made from robust metal that will stand the test of time and leave you with a very reliable piece of training kit. 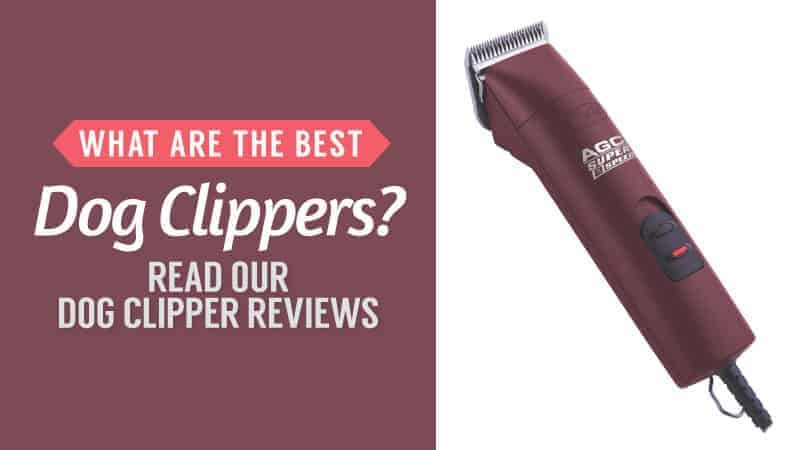 It is also lightweight, so you will barely notice it, as well as the perfect size for your hands for ease of use. The whistle is fully adjustable too, which means that you can change the frequency to find the one that works best for your dog. It has been tuned to their hearing, so you know that it is going to resonate with them to help make things easier for you, and less stressful. It also comes with a free e-book that is filled with training tips and tricks to help you make the most out of your new gadget. 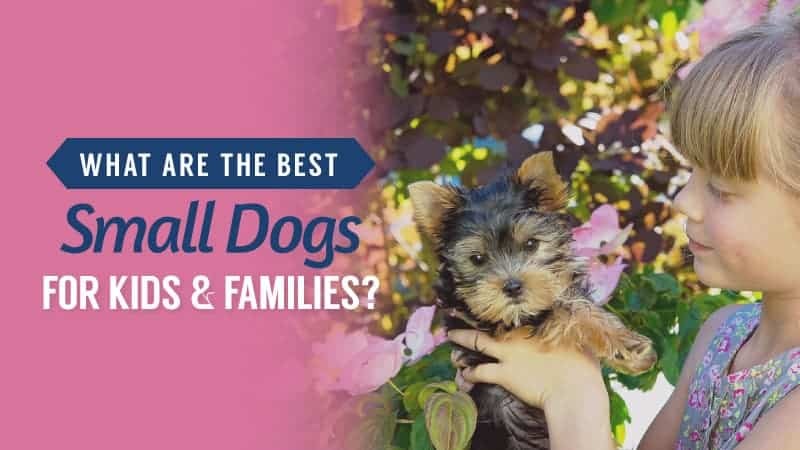 Some customers felt that their smaller dogs found the muzzle to be a little heavy, so it might not be the best option for terriers and the like. This dog whistle is cheap, yet excellent quality, making it a great model to buy if you want something silent and effective for training your dog. While there are some who feel there could have been clearer instructions in the box, there is an e-book included with your purchase that tells you everything about the whistle, as well as giving you training tips. Robust and reliable, this model of whistle could be just what you needed to help get your dog back under control and improve their recall. 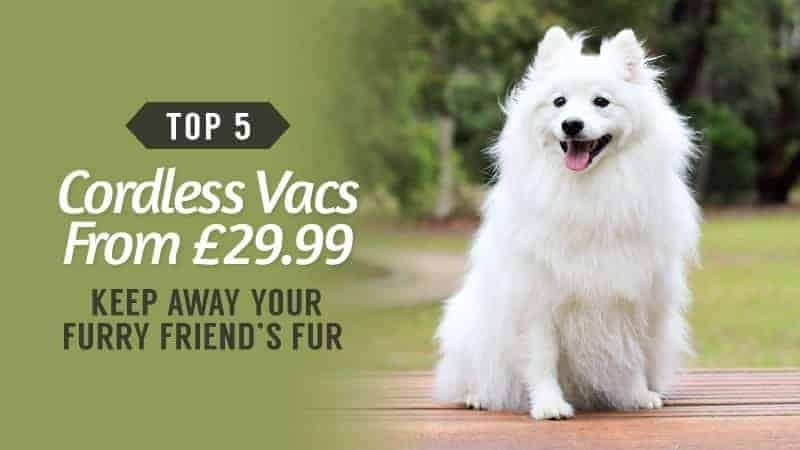 As previously mentioned, silent whistles are those that only your dog can hear, and so they provide you with a sense of security in knowing that your dog will come back, and all without summoning every other dog in the vicinity. A trusted brand, ACME could have just the thing for your pooch. This dog whistle comes in black, but there are a whole host of other colours that you can choose from if you want something a little more fun. In addition to the colours, there are also other pitches for you to pick, as this whistle comes in a 210 pitch, so you can find one that works perfectly for your dog. It is also lightweight with a little ring on the top so that you can attach it to a lanyard or keys. 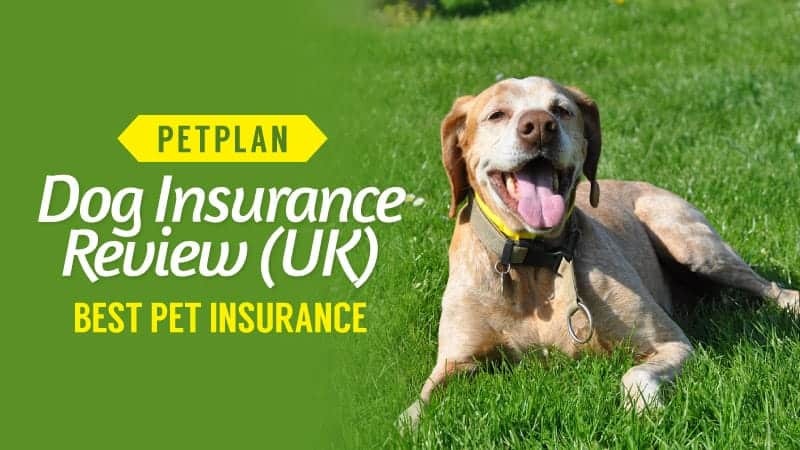 Made in the UK, it has a great pitch that is very high and able to be heard by dogs of any size or breed, which will help you massively with your training. 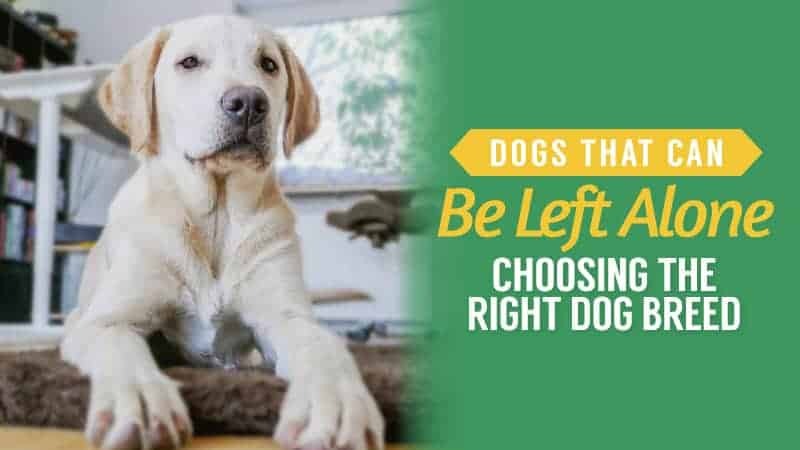 The tone is long and solid, which you need, resonating with your dog when they have decided to wander a little further than they should have. It is easy to blow as well, so there is very little hassle or effort needed when you go to use it. Some customers do feel that it is not loud enough for their dog to hear them. This dog whistle is really cheap and practical, offering an affordable solution for those who want to whistle train on a tight budget. 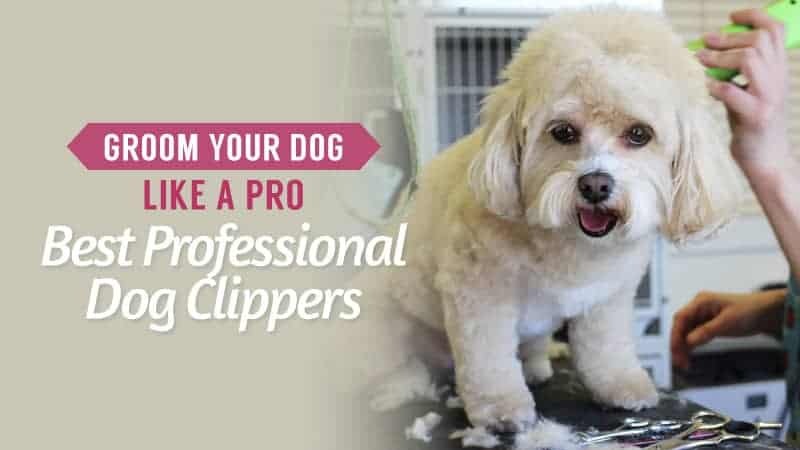 While there are some that find it is not loud enough for their dog, there are a few reasons why this could be – such as them buying the wrong pitch whistle, or not training their dog to respond to it correctly. You have to make sure you take the time to work with your dog, as a whistle is not an instant training solution. This model works well and produces a clear, solid, sound that will really grab your dog’s interest. Here are some further models of dog whistle, just in case the ones above do not quite meet your requirements. Another model from ACME, this particular whistle comes in orange, so if you accidentally drop it during your walk, you are far more likely to find it in the grass. It is a good size, fitting comfortably in your hand, and there is even a ring on the top so that it can be attached to your keys or a lanyard for quick and easy access. 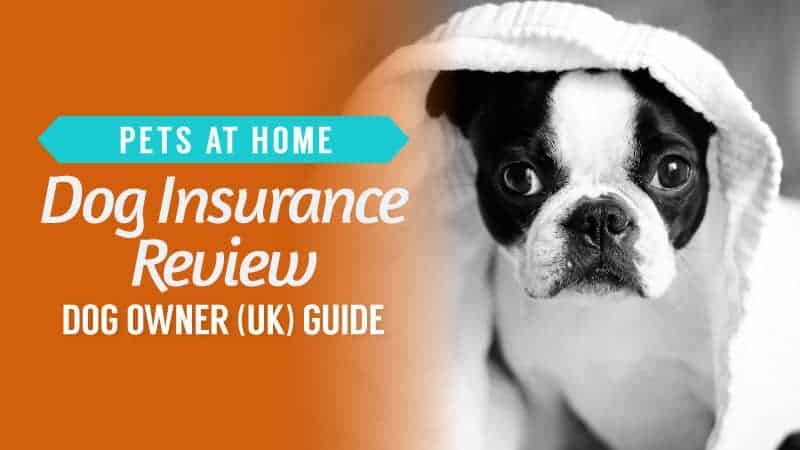 It has a 210 pitch that only your dog can hear, alerting them to your call immediately. 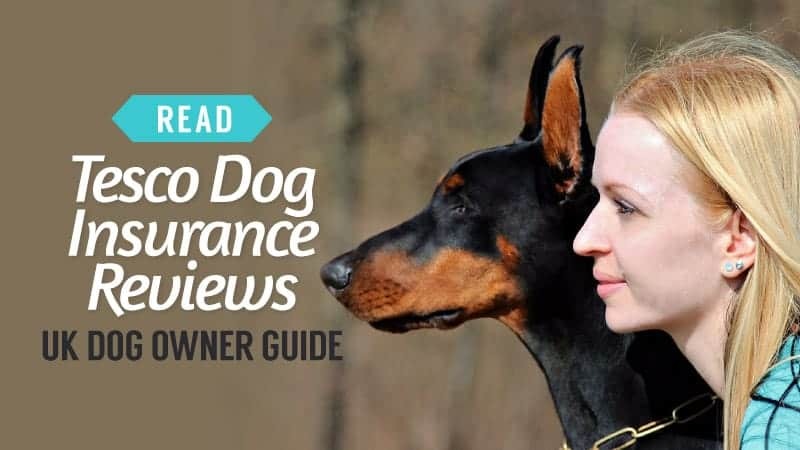 The tone is solid, and it is easy to blow the whistle, offering minimum effort when it comes to calling and training your dog. Plus, it comes at a really great price you simply cannot beat. Back to ACME again, this is another really cheap and practical whistle. Like with all ACME whistles, it is made in England, so you can support local industry in the UK when you buy. This particular model comes in yellow, once again ensuring that it is easier to find if dropped in the grass. It also has a 120 pitch that only your pooch is able to hear, summoning them back to your side when you call, or aiding you with other forms of training. It is a clear and solid tone, and the whistle is not hard to blow so you won’t have to take too deep a breath. There is a metal loop on the end of it that is perfect for attaching to a lanyard or keys, so you will never forget to bring it with you again. 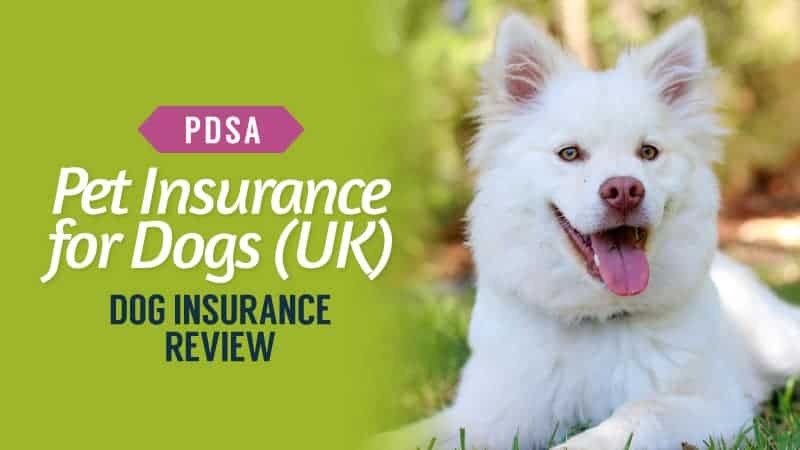 Hopefully, this guide has helped you to find the best buy dog whistles UK, and the dog whistles UK reviews have given you an idea of what is going to work for your dog, and which whistle is going to have the right pitch to get them to listen to you. A whistle can really help with recall and general training, and they make for some of the best aids out there, so we know you are going to find something perfect in this guide. 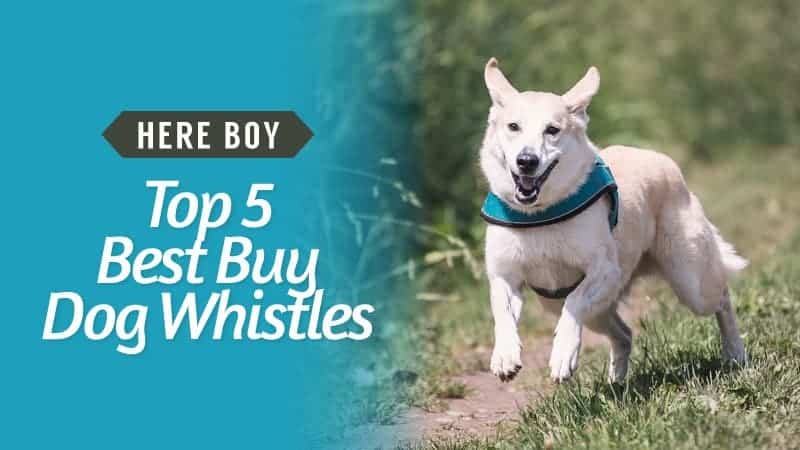 Whether you want a whistle that will stop your pooch from barking excessively, or you just really want them to come back when called, there is a whistle out there for you, and plenty for you to compare here. We have chosen whistles from reputable brands, as well as at a range of prices so that you can find the best price for you, and one that offers you a combination of quality and affordability. 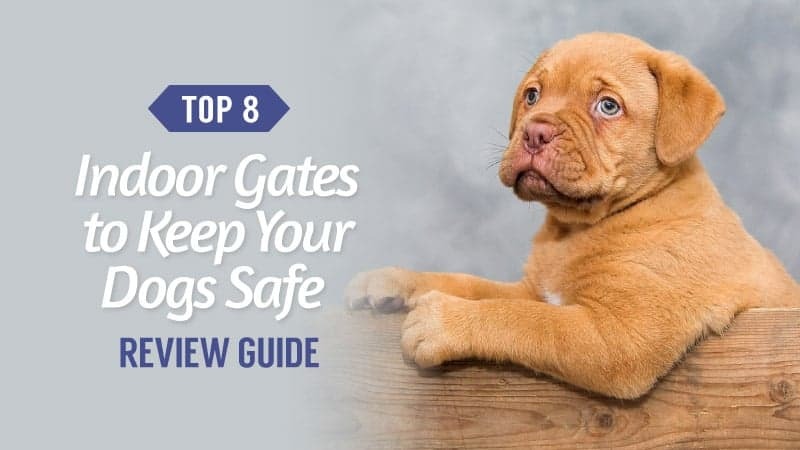 What did you think of our dog whistle guide? Are there any that you would have liked to see or recommended? We love hearing from you, so make sure to leave us a message in the comments below.